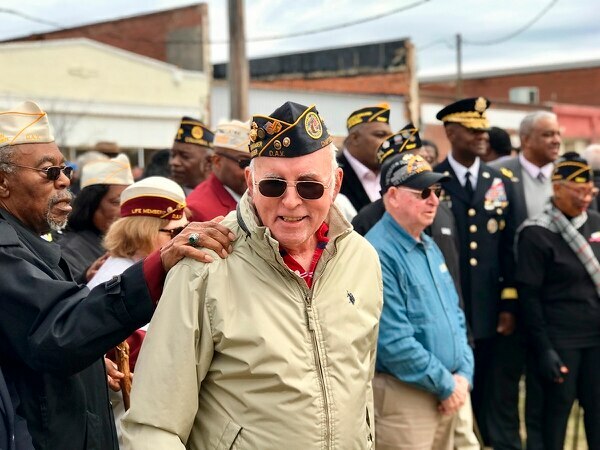 BATESBURG-LEESVILLE, S.C. — A South Carolina town has honored the memory of a black WWII veteran whose 1946 beating at the hands of a white police chief left him permanently blind and helped spur President Harry Truman’s drive to integrate the U.S. military. Inside the intimate gathering of about 80 guests, U.S. Rep. Joe Wilson, Brig. 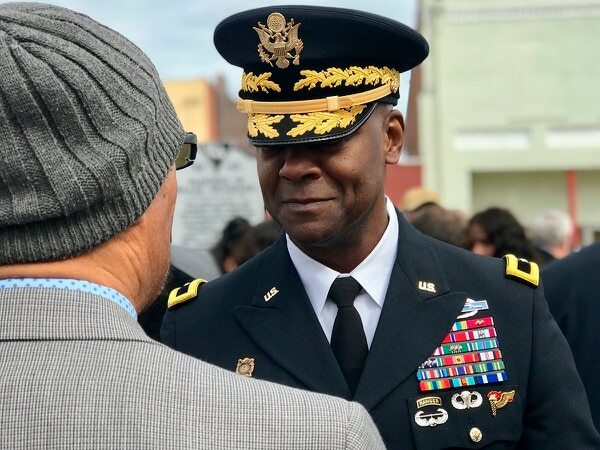 Gen. Milford H. Beagle Jr. and other officials sat among family members and heard about the lasting impact Woodard’s tragic encounter with an officer decades ago has left on the town and family members. 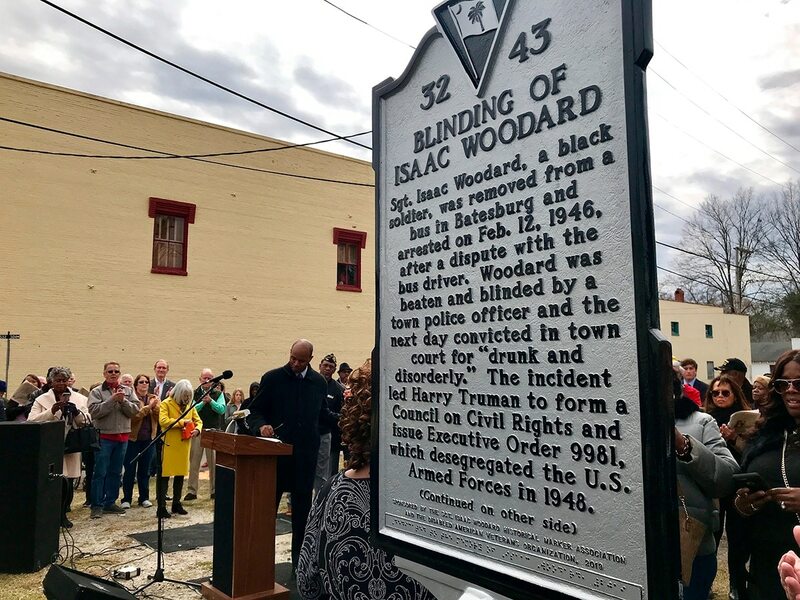 One man's path from jailed union organizer to civil rights icon -- and how it helped end Jim Crow in uniform.